This event is no longer available, but you can still see all the details. WCM is pleased to host the Transformational Leadership Awards Ceremony, to recognize and celebrate the exemplary leadership and contributions of our 2018 Transformational Leaders. WCM’s award recipients have demonstrated a commitment to accelerating the progress of gender diversity in the Canadian capital markets, to advancing women, breaking down barriers to advancement, and to creating a culture of diversity and inclusion in which everyone can thrive. Join us on Tuesday November 27th to celebrate those who have dedicated their work towards an inspiring future – a future of equality, better ideas, stronger teams, improved businesses and new levels of prosperity for everyone. WCM will be honouring two Transformational Leaders from the industry, one male and one female senior leader. These individuals have used their influence to improve gender diversity and inclusion at their firm and have surpassed typical expectations by demonstrating a commitment to diversity. WCM will be recognizing five female professionals who have demonstrated professional excellence and who are on the path to becoming future leaders. These five women are strong advocates for gender diversity and inclusion and have undertaken efforts to improve their corporate culture by leading through example, engaging men as allies, and actively supporting the advancement of fellow female colleagues and peers. WCM is pleased to be offering a new award this year, honouring those who have taken bold steps and undertaken unprecedented initiatives, with the focus of improving diversity and inclusion. These recipients have approached gender diversity and inclusion with an innovative lens, with a strategy that is results-driven. In its inaugural year, the WCM Outstanding Volunteer Award is pleased to recognize two WCM volunteers who have gone above and beyond the typical expectations. These two individuals have set exceptional examples for their fellow volunteers, and have demonstrated strong leadership skills, initiative, and an impressive work ethic. A creative and entrepreneurial change agent with a reputation for creating high performing teams, building consensus, and driving value across a portfolio of 60 mid-market companies, Tamara Finch leads the Value Creation and Portfolio Construction and Analytics team for Ontario Teachers’ $32 billion private equity arm. Since joining Private Capital in 2002, Tamara has been a direct investor, built Teachers’ successful post-investment value creation business, and created a systematic, repeatable transformation agenda across Toronto, London and Hong Kong investment teams that consistently delivers top quartile returns. Tamara plays an active role on the Private Capital Underwriting Committee and Chairs the Portfolio Monitoring Committee. Tamara is seen as a role model within Teachers’, a believer in talent being the key driver of value in all companies, and a passionate advocate of the advancement of women in the workplace and on boards. Tamara believes that diversity in teams and board rooms leads to better discussions and better decision making and is a driving force in improving the number of women on portfolio company boards. Tamara began her finance career at Scotiabank in Corporate Credit where she was responsible for determining credit-worthy leveraged buy-outs in the midst of a recession. In addition to her day job in Private Capital, in 2017 Tamara took on a six month interim HR leadership role supporting the CEO while he led the search for a new Chief People Officer. She currently sits on the board of Baybridge Senior Living and Exal Group, and was on the board of Women’s College Hospital for six years. Tamara holds a BA Honours Economics from Queen's University and an MBA from the University of Toronto. She is a CFA charterholder and holds the ICD.D designation. Outside of work Tamara enjoys community service, spending time with family and friends, and a good tennis match. Patrick Cronin is Group Head of BMO Capital Markets. He was appointed in November 2016. On November 1, 2018, he will assume the position of Chief Risk Officer, BMO Financial Group. 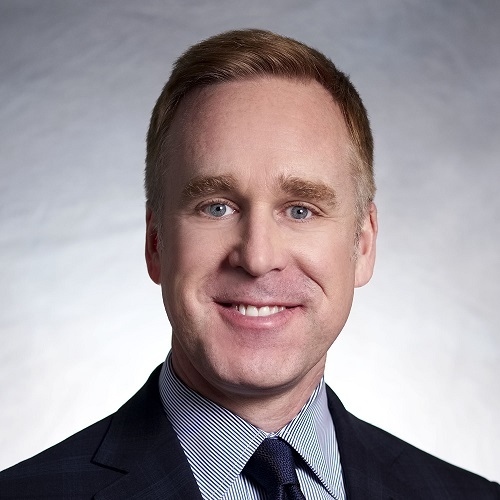 As Head of BMO Capital Markets, Patrick Cronin is responsible for BMO Financial Group’s interactions with corporate, government and institutional clients. Previously, Mr. Cronin was President and Chief Operating Officer of BMO Capital Markets where he had oversight of all balance sheet and risk management activity, international operations, and regulatory and compliance functions. Prior to that, he served as Head of the firm’s Trading Products group, where he had responsibility for the Sales, Trading, Research and Structuring groups in Equity Products, Debt Products, Foreign Exchange, Derivative Products and Securitization. Mr. Cronin joined BMO Capital Markets in 1993 and progressed through a series of increasingly senior positions on the trading floor. He was appointed Co-Head of the Equity Derivatives Group in 2001 and Co-Head of Financial Products four years later. Mr. Cronin is a member of BMO Financial Group's Executive Committee and chair of BMO Capital Markets’ Operating and Executive Committees. He currently serves on the Board of the Loran Scholars Foundation, Canadian Derivatives Clearing Corporation, and the Canadian Depository For Securities Limited. He is also a Sector Chair of the United Way Toronto & York Region Individual Giving Cabinet and a member of the Women in Capital Markets Advisory Council. Mr. Cronin holds an MBA from the Ivey School of Business and a Bachelor of Arts from the University of Toronto. Carla Deeks joined Scotiabank in 2007 and has held progressively senior roles in Global Risk Management and Corporate Banking. Carla was promoted to her current role in 2014 and has made significant contributions to a variety of strategic initiatives at GBM. Carla is an active volunteer inside and outside the organization. She is a mentor in GBM’s Parental Advisor Liaison Program and the GBM Mentorship Program and is a strong advocate for the advancement of women in the industry. Mélanie is a Director in Foreign Exchange Electronic Trading. She is experienced in systematic market making and developing trading strategies in algorithmic trading. Mélanie's expertise includes capital markets and risk management practices. Prior to joining the FX e-Trading desk, Mélanie was part of the foreign exchange and precious metals sales desk where she contributed in deepening existing client relationships and cultivating new ones. Alongside her professional career, Mélanie is actively involved in different financial women associations and non-profit organizations where she holds leading positions. Mélanie holds a Master degree in Financial Engineering from HEC Montreal. She also holds the Chartered Financial Analyst (CFA) and Financial Risk Manager (FRM) designations. 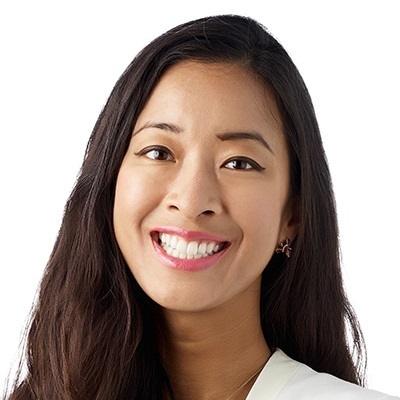 Jennifer Diana Lee is Principal in the Strategy & Risk group at Ontario Teachers’ Pension Plan. Her responsibilities include providing insights and advice to all private market underwriting and investment committees across the fund from a total fund perspective. Prior to her role at Ontario Teachers’, Jennifer was an Associate for two years at Goldman Sachs in London, UK, and began her career at Deloitte in Toronto. Jennifer is a Chartered Financial Analyst, a Chartered Alternative Investment Analyst and a Chartered Professional Accountant. She has Bachelor of Commerce and Global Professional Masters of Law degrees from the University of Toronto and most recently completed the Private Investments Board of Directors Program at the Rotman School of Management. Jennifer is passionate about giving back and currently serves as the youngest elected board member on CPA Ontario’s Council. In demand since the start of her career, Aliyah is a past recipient of the coveted Women in Capital Markets (WCM) Heather L. Main Memorial Scholarship which recognizes academic excellence, leadership capabilities and volunteerism. With a BSc in Neuroscience from Dalhousie University, Aliyah graduated as an Ivey Scholar from the MBA program at the University of Western, Richard Ivey School of Business. 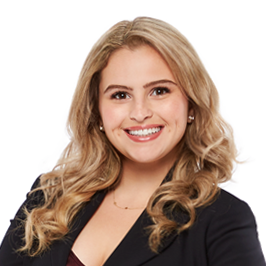 Introduced to TD Securities through a summer internship in 2004, Aliyah became a permanent team member in 2005, advising on transactions across multiple industries with the Mergers and Acquisitions group. 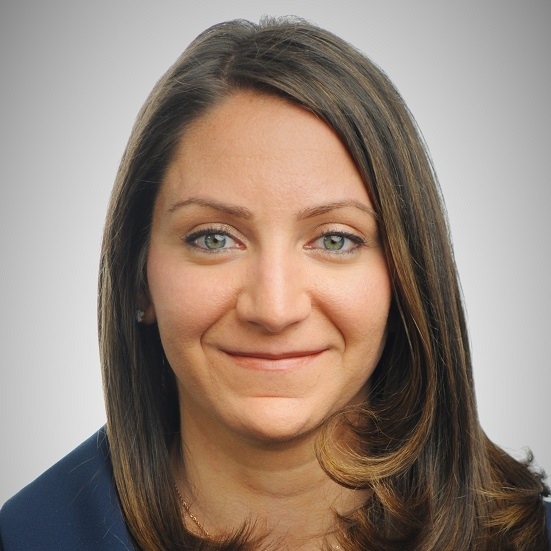 In 2014, Aliyah joined the Real Estate investment banking group, where she currently has direct corporate client coverage responsibilities, and advises on a wide variety of mergers and acquisitions, divestitures, initial public offerings and equity and debt, public and private offerings. To date, she had advised on more than $15 billion of mergers and acquisitions. Through the informal relationship-building events she arranges for women in the industry and her commitment to taking younger colleagues under her wing, she has made a significant impact as an advocate for gender diversity and inclusion in the workplace and beyond. 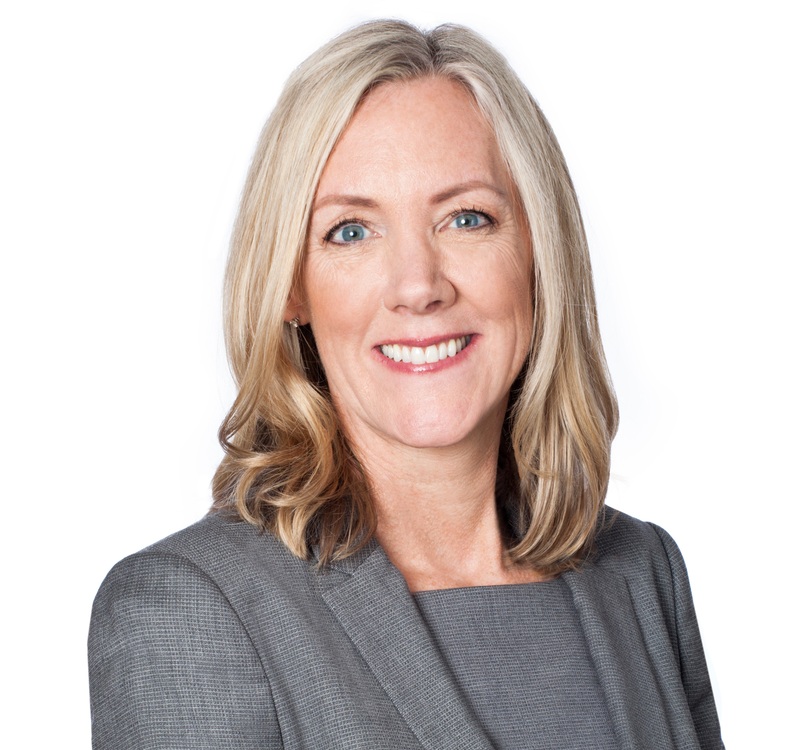 Jackie Nixon is a Director on the Equity Capital Markets team within Global Investment Banking at RBC. In her role, Jackie is responsible for originating, structuring and executing equity and equity linked financings for Canadian issuers. She is also responsible for providing market informed judgements to Corporate and Private Equity clients in connection with financings, capital structure advisory, M&A advisory and trading dynamics. In addition to her role, Jackie is actively involved with a number of committees within RBC Capital Markets. Jackie is one of the co-chairs of RWomen, the internal women’s network for RBC Capital Markets employees; she is a member of the Canadian Diversity Leadership Council, and is a member of the Corporate Citizenship Committee. 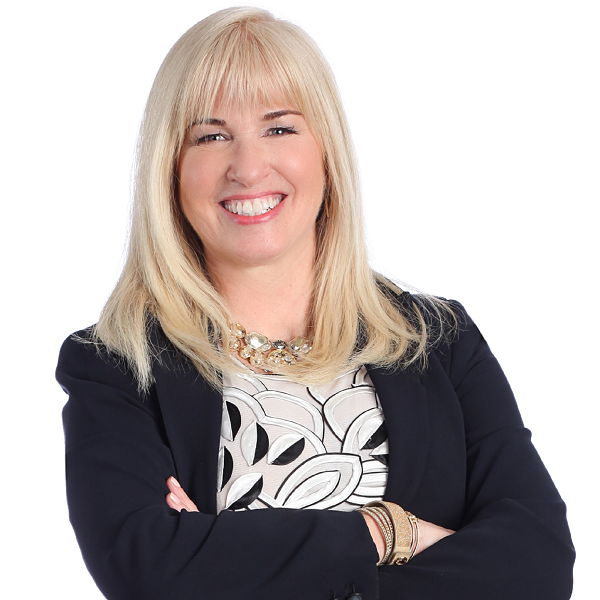 Jackie also established and now co-leads a Technology & Innovation committee for Canadian Investment Banking. Jackie joined RBC in July, 2016 after spending nine years at Goldman Sachs. Jackie started her career at Goldman Sachs International in London, England where she worked on the Corporate Equity Derivatives team within the Investment Banking Division for six years. Her experience in London was followed by three years at Goldman Sachs in New York, USA where she was a Vice President on the Equity Capital Markets Team, covering US issuers the industrial sector. Jackie holds a Bachelor of Commerce Degree from Dalhousie University. 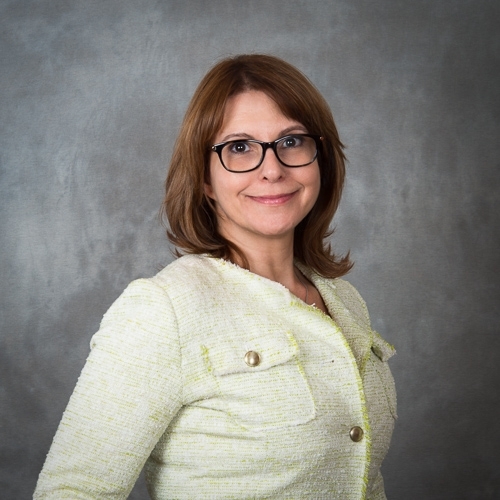 Maria Tihotchi is a Director with Global Structured Products (“GSP”) within the Trading Products group at BMO Capital Markets. GSP is dedicated to providing innovative investment solutions along with sales and after-sales support to the retail and wholesale investment community within Canada, the US and abroad. 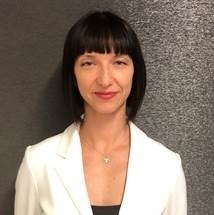 In her role as Director, Maria is responsible for structuring Principal at Risk Notes investment products within Canada and works closely with both of GSP’s trading and sales teams to create tailored investment solutions designed to meet the various risk appetites and return needs of Canadian investors. Prior to her current role, Maria worked as an accountant at UBS Securities Canada. She also obtained a Bachelor’s of Finance degree from University of Toronto and is a CFA Charterholder. Led by WendySmith, Managing Director. Following a successful career in Capital Markets Sales and Trading, Wendyformed the new office in 2015, which reports directly into the business line and is located on thetrade floor. The D&I Office has made a measurable impact, advancing diversity and inclusion in theworkplace for the benefit of all employees. With over 20 years’ experience in Capital Markets, Wendy has worked in many roles at several of the Big 5 banks' Capital Markets divisions, as a Senior Economist, Manager in Analytics and Electronic Trading Development, and Institutional Fixed Income Sales. She spent almost seven years on Scotiabank’s Emerging Markets Fixed Income desk, marketing to large institutions in Canada and the United States . About three years ago she moved off the trading desk to pursue a new challenge: creating a Diversity and Inclusion Office for Scotiabank’s Global Banking and Markets Division. A strong supporter of women in her business, Wendy is an active member of several organizations including Women in Capital Markets, and Women in Leadership, having served on various committees and also as a mentor for over 15 years. In 2014, Wendy won WCM’s Executive Coaching Award. Outside of her career, she has two major passions: travel and the resolution of global poverty issues. She is a Governor of Opportunity International, a charitable microfinance organization which has clients in over 20 countries. Wendy has an MA from York University in Economics and a BA Honors from Glendon College, major in Economics and a minor in French Literature. Canada’s first ETF that focuses exclusively on driving board diversity in Canada. The award is recognition of the collaborative approach between RBC Global Asset Management, RBC Capital Markets and OMERS for the launch, distribution and funding of the ETF. 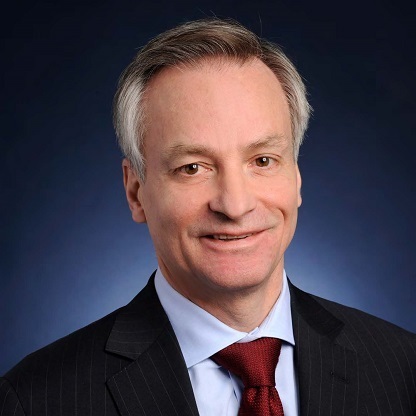 Mike Bowick is Head of the Global Markets division of RBC Capital Markets. Mr. Bowick provides oversight to the Trading and Sales activities of Global Equities, Global Fixed Income, Currencies and Commodities, as well as Futures and Electronic Trading. In addition to his responsibilities in Global Markets, Mr. Bowick has responsibility for the Counterparty Risk Trading (CRT) group, which manages the counterparty risks arising from OTC derivative contracts, as well as oversight of some of RBC Capital Markets’ legacy risk positions. Since joining RBC in 1986, Mr. Bowick has assumed increasingly senior roles managing derivative businesses that reference most asset classes, including FX, Interest Rates, Credit, and Equity. Mr. Bowick holds an undergraduate degree in Business from the University of Prince Edward Island and an MBA from Dalhousie University in Halifax, Nova Scotia. Satish Rai is OMERS Chief Investment Officer. His mandate includes the overall global investment strategy, portfolio construction activities, and P&L accountability across all asset classes and geographies where OMERS invests. A 30-year veteran of the investment sector, Satish joined OMERS in January 2015, and immediately focused on delivering a strengthened approach to capital markets investing, with the ultimate goal of bolstering long-term value for members. 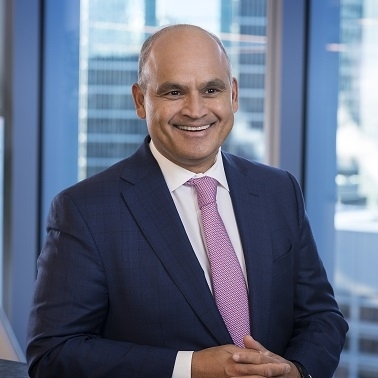 Satish previously served as Chief Investment Officer at TD Asset Management (TDAM), overseeing $250 billion in assets under management; he was also Chair of the Committee of the Advancement of Visible Minorities in Leadership Roles, and a Diversity Leadership Council member. Believing strongly that distinct perspectives strengthen a workplace, Satish actively delivers on his commitment to diversity at OMERS through a differentiated approach to hiring, mentorship and investing. Satish holds both a Bachelor of Mathematics (University of Waterloo) and a CFA. In 2002, he was recognized as one of Canada’s Top 40 Industry Leaders Under 40, and in 2006 he received the Alumni Achievement Medal from Waterloo’s Faculty of Mathematics. Satish serves on the Toronto Global and Capitalize for Kids Boards and is a member of the Young Presidents’ Organization/World Presidents’ Organization. He is a past member of the respective Boards of the University of Waterloo, Michael Garron Hospital Foundation and Women in Capital Markets. A multiple award-winning Capital Markets professional, Leanne Herbst is a Director in Trading Business Management for Global Markets at TD Securities. She leads a diverse team of senior risk professionals responsible for the first line of defense trading governance and control mandate. In addition to heading up operational risk programs, model risk and algorithmic trading governance, and business compliance programs for Volcker, Swap Dealer, and MiFID, she also acts as the Compliance, Audit, and OSFI liaison for Global Markets. With over 26 years at TD Bank Group, Leanne has held a variety of roles in Retail, Project Delivery, Compliance, Anti-Money Laundering, Capital Markets Infrastructure, and Audit. An active member of TD's Indigenous Student Mentorship Program and United Way Women United Program, as well as TD Securities' North American Recruitment & Outreach Committee and Return to Bay Street Program, Leanne has dedicated her career to diversity and inclusion advocacy and leadership. 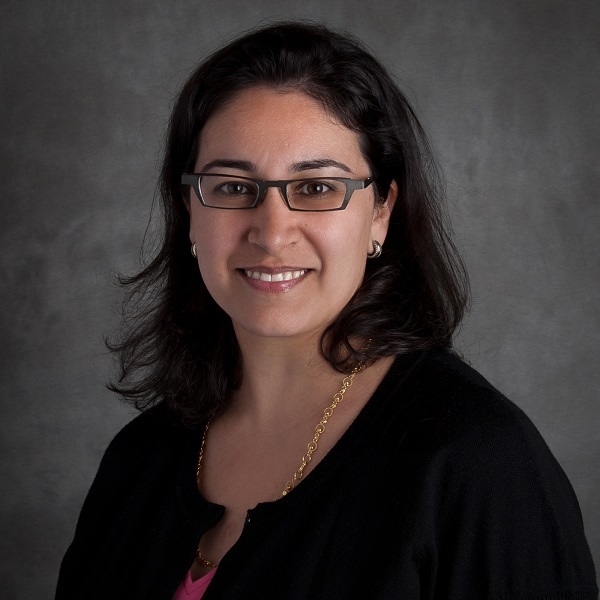 An eight-year Women in Capital Markets (WCM) volunteer, she is Co-Chair of the organization's Coaching Awards Committee which was expanded during her tenure to include the Emerging Leaders Program. In 2016, Leanne was a recipient of the TD Vision in Action Award of Distinction, the company's highest honour recognizing the contributions of truly outstanding employees, as well as the TD Securities Pinnacle Award, the most prestigious employee recognition bestowed by the Securities group. Farialle is an Associate Investment Advisor at Richardson GMP for The Kaufman Wealth Group. A licensed Advisor, Farialle is also responsible for the internal operations of The Kaufman Wealth Group; effectively the Chief Operating Officer of the practice. Before joining Richardson GMP, she worked as an Account Manager for a privately-owned Canadian Investor Relations firm. Farialle holds an Honours Bachelor of Arts, with a major in History and a minor in Political Studies from Queen’s University. In her free time, Farialle co-founded with two colleagues, Femina Cena, a speaker series which acts as both a networking and discussion forum for women, centered on topics relating to the modern working woman. 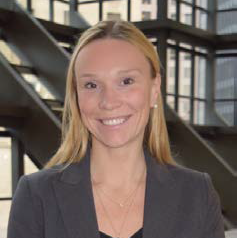 In addition to being an active volunteer and member of Women in Capital Markets, she is also currently the Co-Chair of AIMACanada’s Events and Programming Committee. Aside from her passion to promote greater gender diversity and female-empowerment, Farialle enjoys playing squash at the Toronto Lawn and Tennis Club at a non-competitive level, and spinning at SpokeHaus.